The search for the next American Earth Warrior has begun. Who will succeed Andreia Gibau and will she continue the USA’s placement streak? Last edited by Handsama on Sat Aug 25, 2018 7:17 pm, edited 47 times in total. Last edited by Handsama on Fri Jul 13, 2018 10:33 pm, edited 19 times in total. Last edited by Handsama on Fri Jul 13, 2018 10:36 pm, edited 22 times in total. Last edited by Handsama on Fri Jul 13, 2018 10:37 pm, edited 23 times in total. I am hoping for a complete 50 states plus the territories slate... 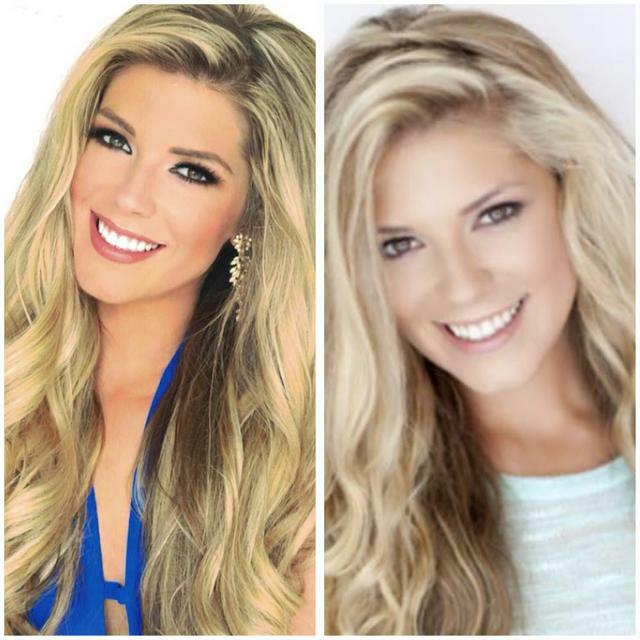 Please do away with the regional candidates for it makes the pageant looks like one of those unimportant ones. She has an exceptional talent in martial arts and military strategy. Good decision by the MEUS org. Kaylee is such a great advocate for the environment. 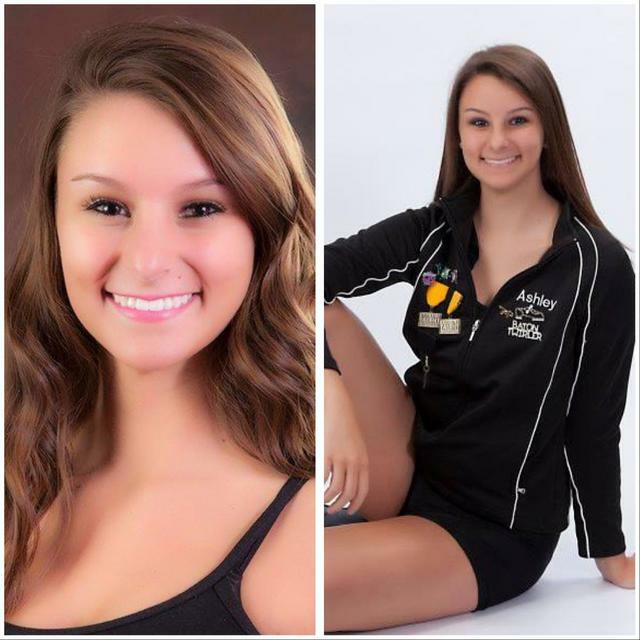 WELCOME TO NATIONAL STAFF KAYLEE CARLBERG! 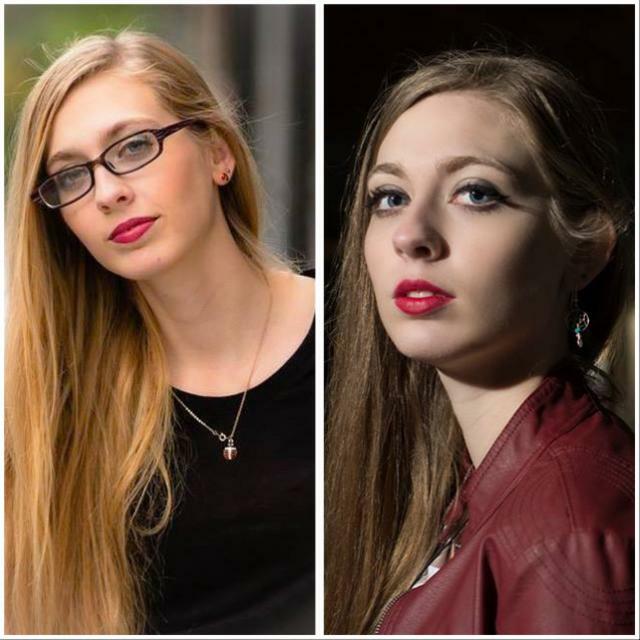 Kaylee joins our team as Mission Coordinator. In this role, she concentrates on the organization's environmental mission, including mission work, campaigns, and alliances with organizations or events. 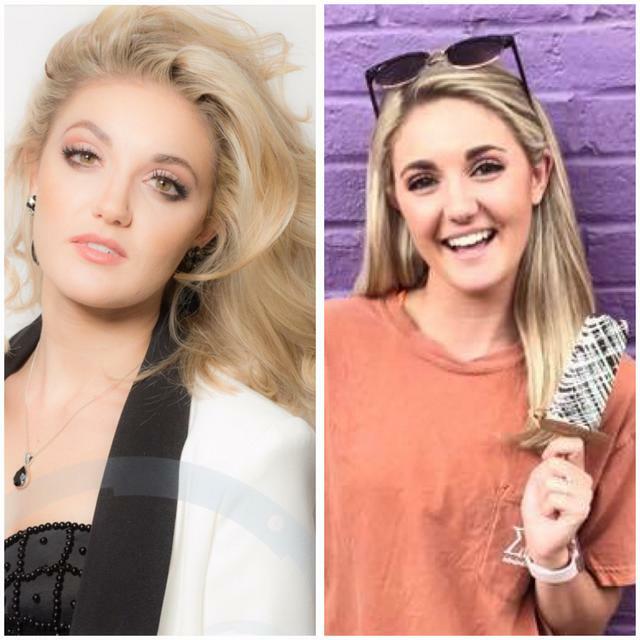 Kaylee brings with her a wealth of experience and dedication to Miss Earth, having served twice as Miss Nebraska Earth 2016 & 2017 - both years placing in the national Top 10, and representing USVI at Miss Earth 2017 this fall. 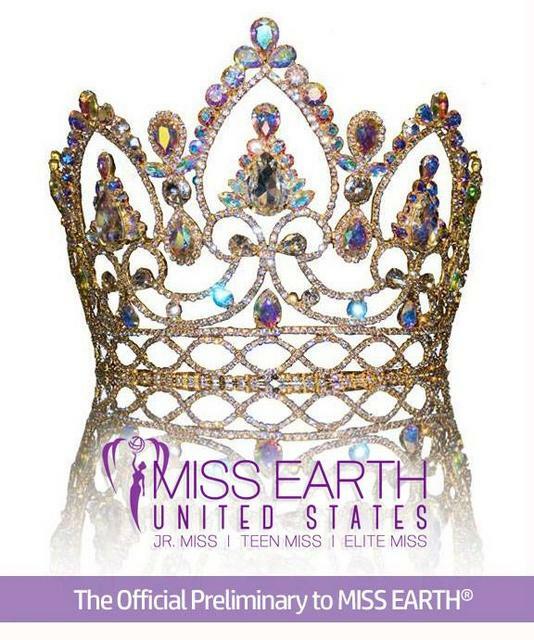 "I can't wait to help further the Miss Earth brand here in the United States! 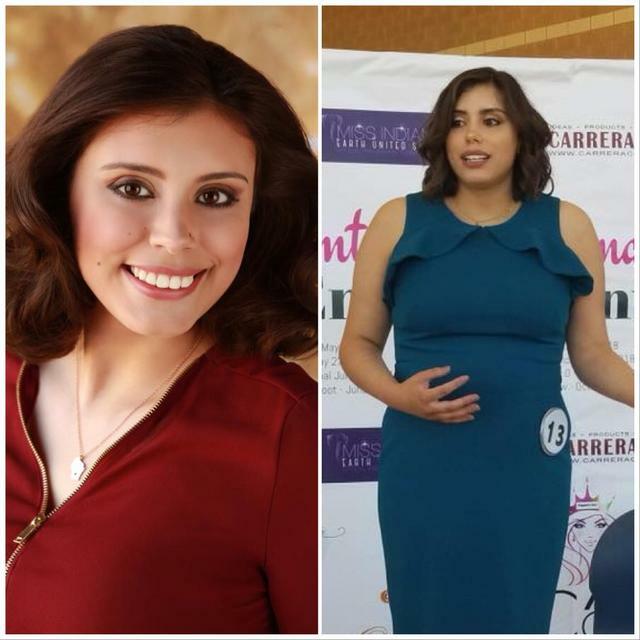 I'm ready to empower our titleholders to get out in their communities and be proud to represent a prestigious pageant and a worthy cause." 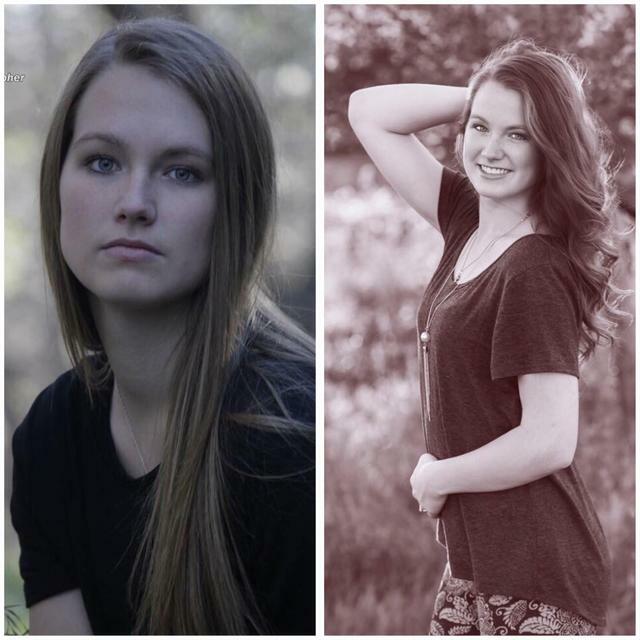 Welcome, Kaylee, and thank you for joining our team! 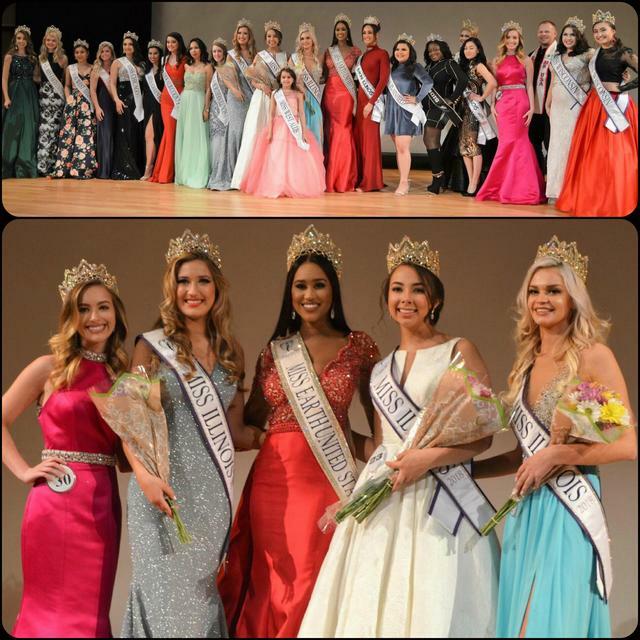 The 2018 Miss California Earth United States Pageant will be April 15 at the historic Colony Theater in Los Angeles! 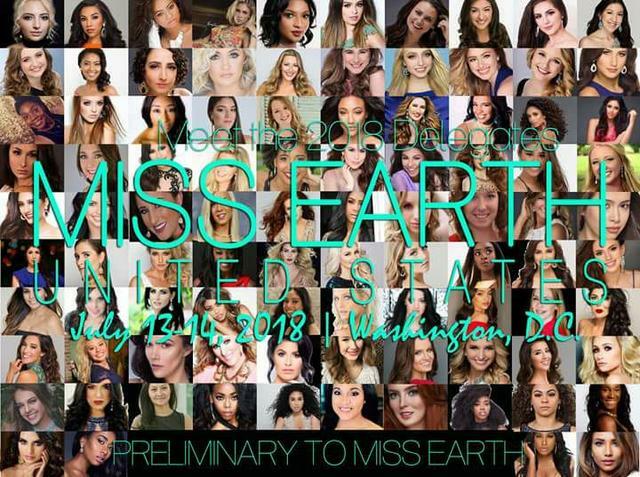 Register now at www.misscaliforniaearth.com! JUNE 2018 is declared "Think Global, Act Local" Month! Stay tuned for events taking place coast to coast including each of our state and national delegates. 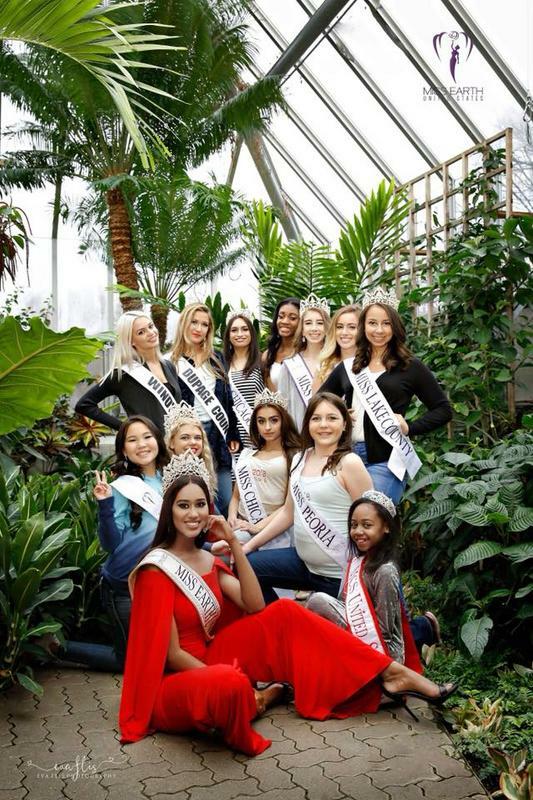 Miss Earth United States is serving our community to impact a healthier planet. 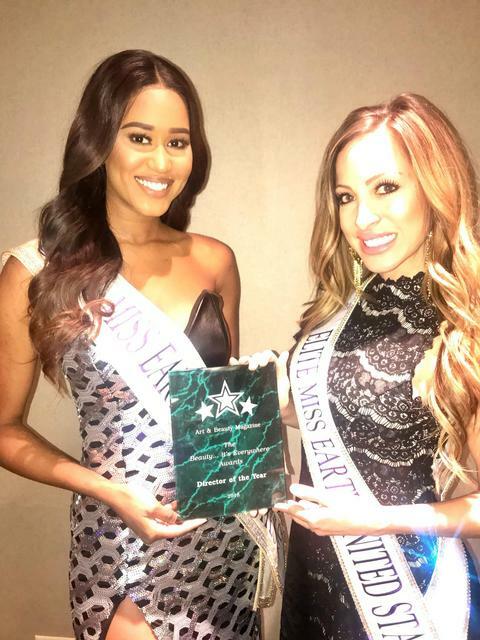 Congratulations to the Miss Earth United States National Director, Laura Clark, for winning Beauty It’s Everywhere “Director of the Year” award AGAIN. Truly so deserving! Also to Andreia Gibau for winning the “Miss of the Year” award! You go girl! Last edited by Handsama on Sat Apr 14, 2018 3:00 pm, edited 1 time in total. 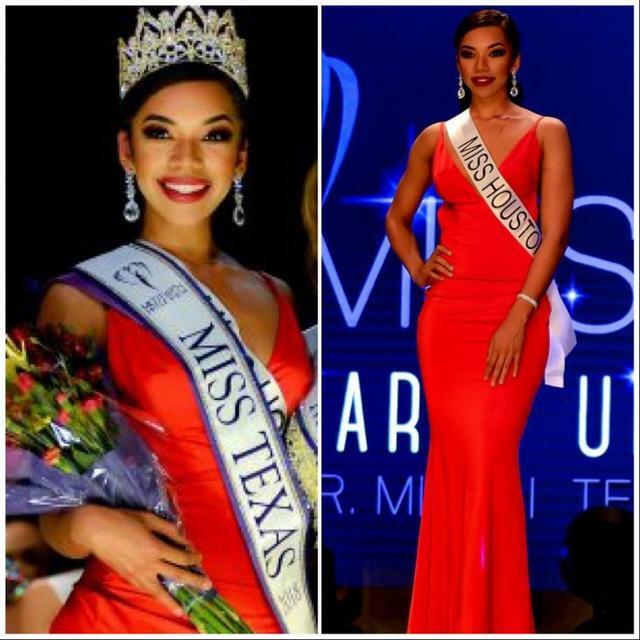 I HOPE TEXAS, MISS EARTH UNITED STATES-FIRE 2017 WILL JOIN AGAIN. 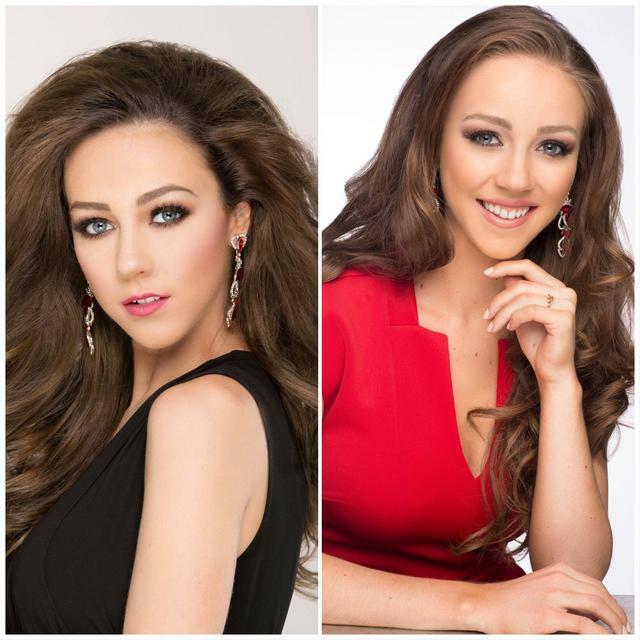 World Class Beauty Queens Magazine would like to welcome amazing Queen Merrick Alexander Miss Nebraska Earth 2018. Countries visited: Boarding ship to Mexico March 5 th to visit Cozumel and Yucatan. Also, discussing trips to Greece and Rome, Italy. Likes: Some of the things I love the most are God, family, friends, music, optimism, dreams, and the beautiful earth we get to call our home. Dislikes: Negativity, selfishness, most vegetables, anything related to pickles, being late to events. I am a Junior at the University of Nebraska-Lincoln. I study History, Psychology, and Classics. I used to be the Academic chair of my sorority, Zeta Tau Alpha, at the University of Nebraska at Omaha, and have a perfect 4.0 GPA. I have been singing since I was 3 years old. I danced from the age of 3 to 18. One of my favorite places to volunteer is with Hillcrest at their Rehab facility. Elderly people are filled with so much wisdom, and are a joy to be around. I had the opportunity to give a woman in her late 70s her very first manicure. I spend a lot of time with my friends and family. I am a Christian, and volunteer as a huddle leader for Fellowship of Christian Athletes for the state of Nebraska. I would consider myself a Jelly Belly Connoisseur. My favorite movie has to be either A Cinderella Story or Raise Your Voice, both starring Hilary Duff. 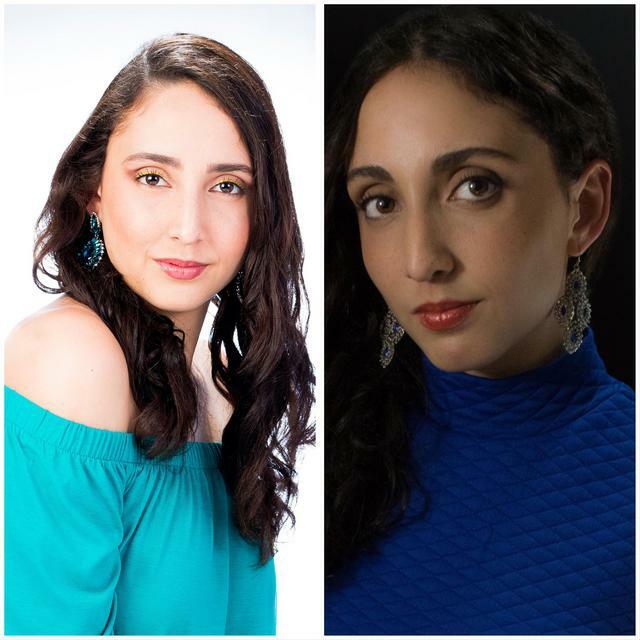 I have performed songs in several different languages including German, Italian, and Hebrew. I absolutely love to chat and tell stories. My friends all say that I have a story for any subject. I am so excited for y’all to get to know more about me, and am honored to have this opportunity to be interviewed! Thank you! 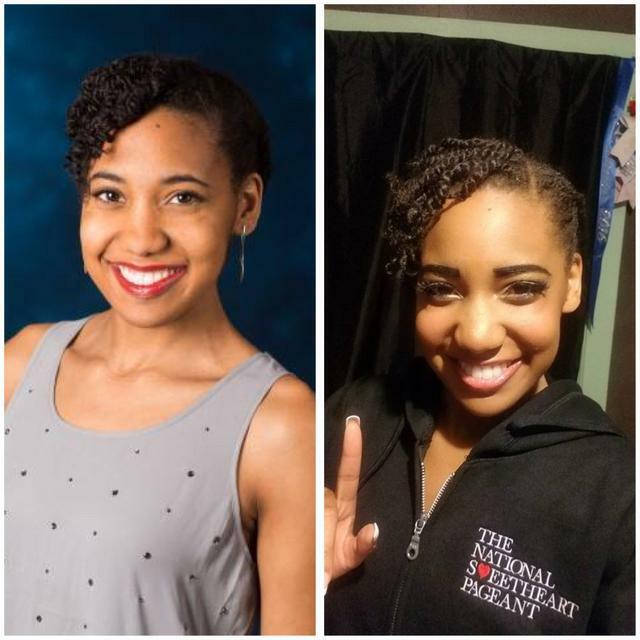 I competed in my first pageant January of 2017, which was Miss Nebraska USA. I placed in the top 10. 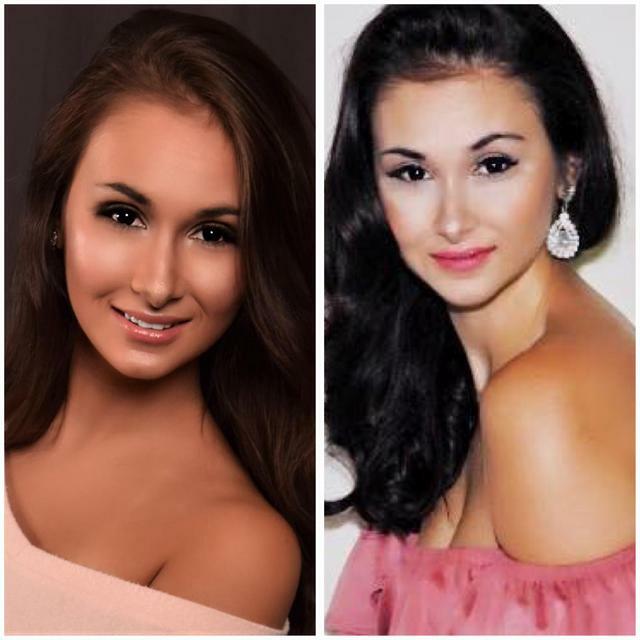 I was then selected through an interview, application, and headshot process to become Nebraska Miss 2017 in the Princess America Pageant System in Florida. I competed at Nationals in July of 2017. 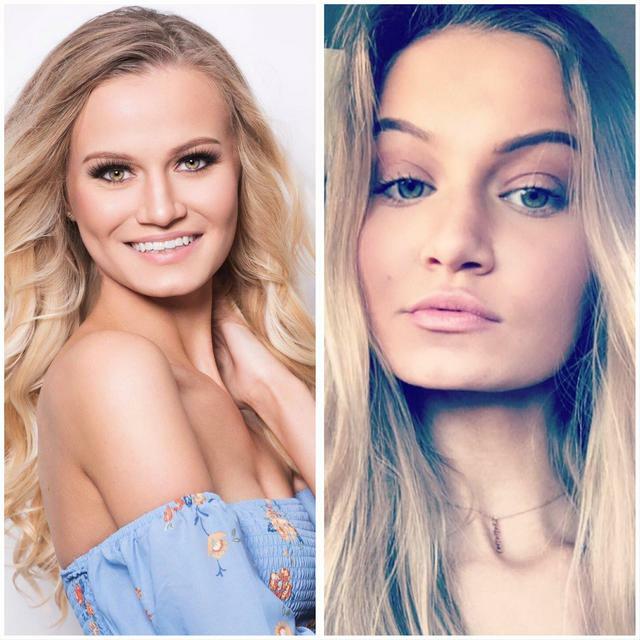 I competed for Miss Nebraska USA 2018, and placed 2 nd -Runner up. 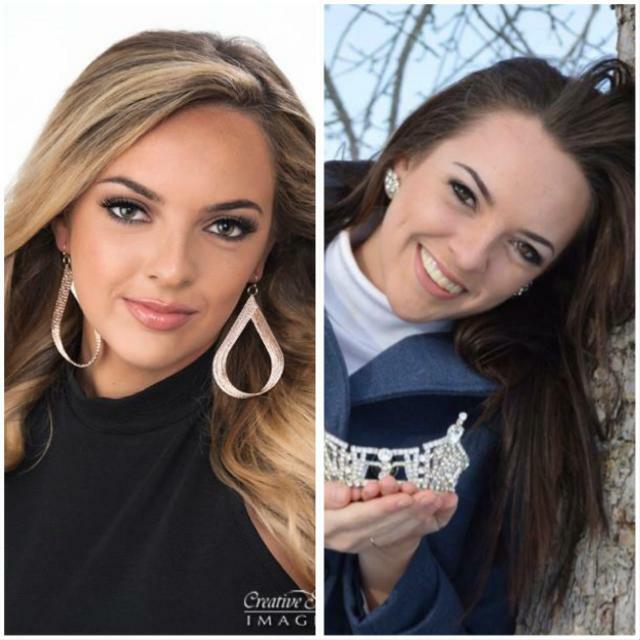 I am now the current Miss Nebraska Earth 2018. 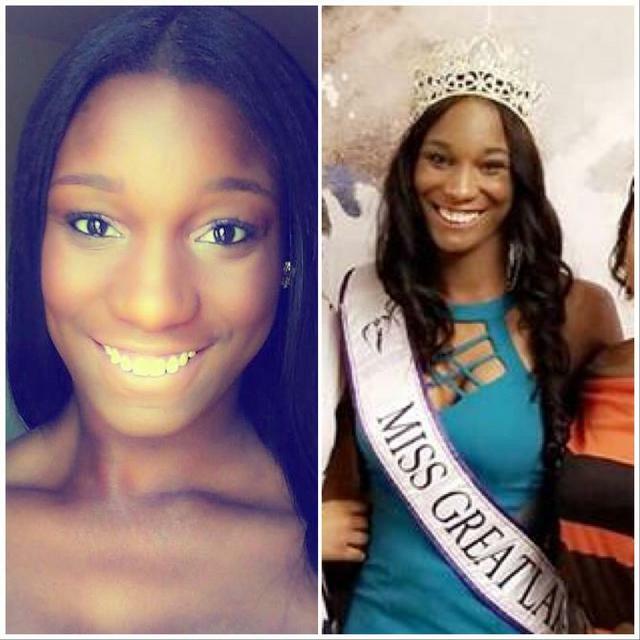 The impact pageant queens can have on the world around them is what inspired me to do my first pageant. 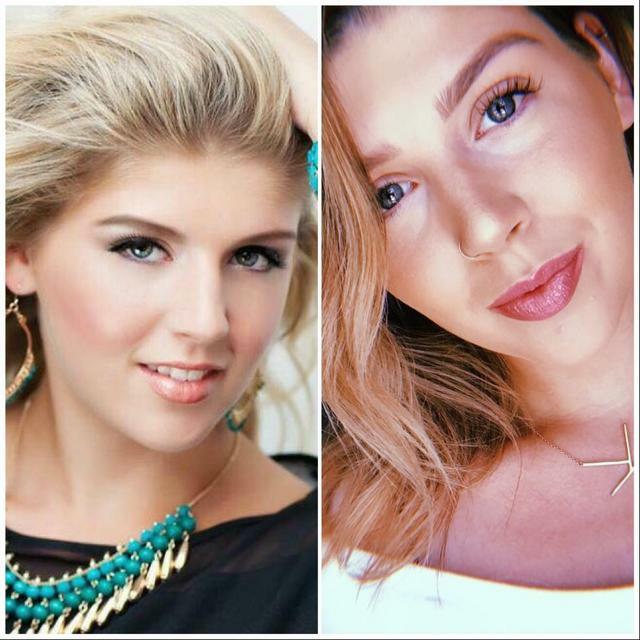 Pageant women are strong role models, and the position allows for so much growth in who we are as individuals. I have truly found myself in pageantry. 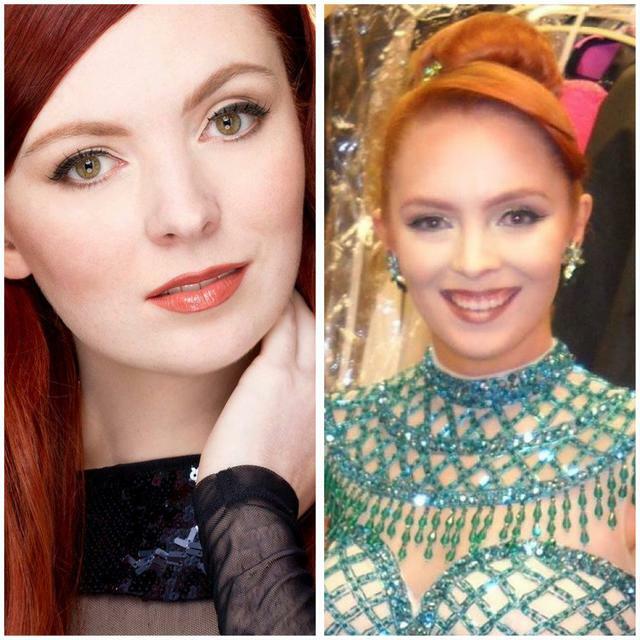 I am inspired by pageant women because it takes true courage to put yourself out there, and leave it all on the stage. 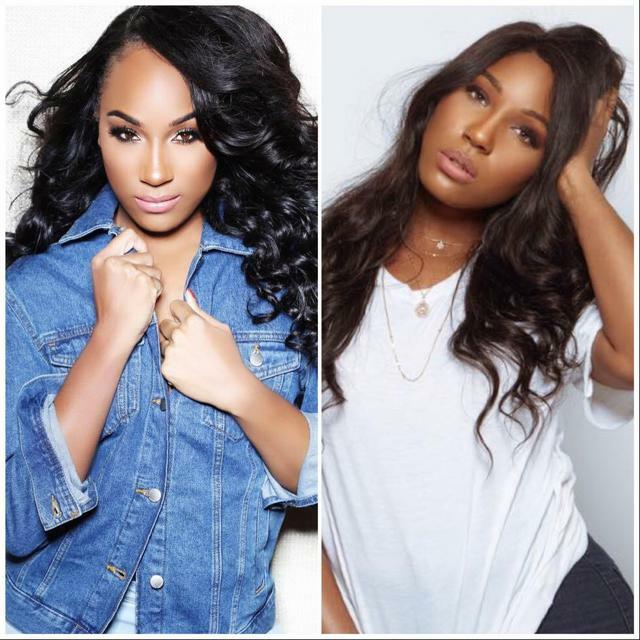 World Class Beauty Queens: Why did you choose to compete for your current title? 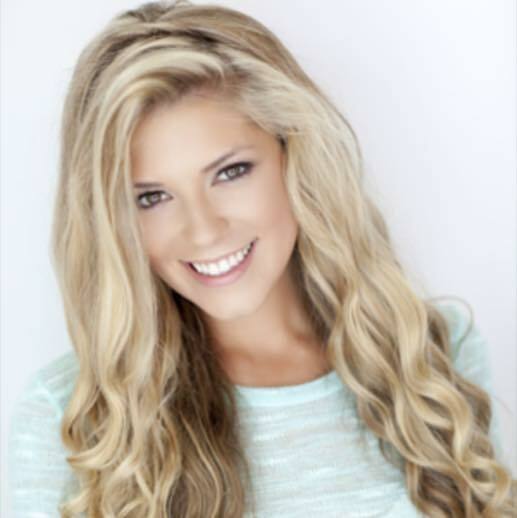 I chose to pursue the Title of Miss Nebraska Earth because of its incredible mission. 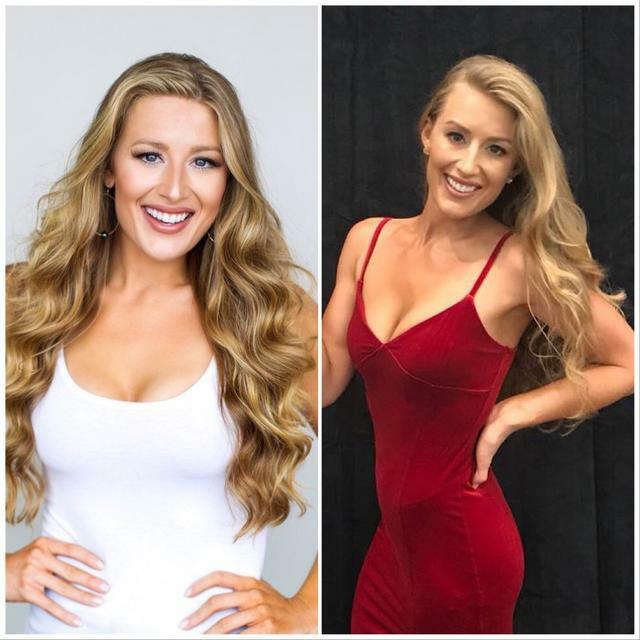 My wonderful friend, Kaylee Carlberg, is the current Miss US Virgin Islands Earth 2017, and the former Miss Nebraska Earth 2017. Kaylee encouraged me to pursue the position. She thought I would connect with the title, and she was right. I feel like the Miss Earth Organization speaks to so many important aspects of my life. It speaks to a love of people, love of the earth, and love of community. I am blessed to be a part of something bigger than myself. Our organization advocates for preserving the beauty of the earth, restoring parts of earth that have not been taken care of, and all who inhabit our earth. It is such an incredible mission because the health of our earth affects us all so deeply. 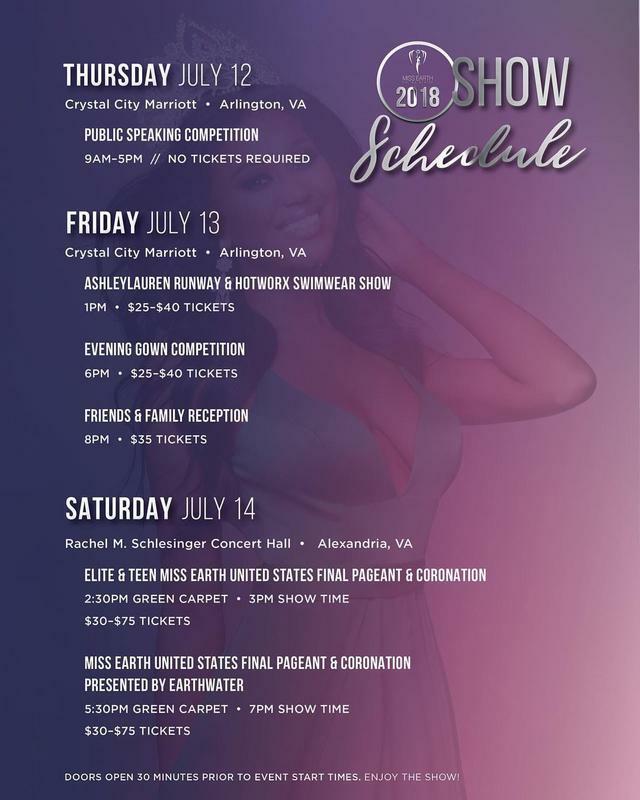 There are 9 different areas to be scored on, which are Interview, Swimwear, Evening Gown, Runway, Photogenic, Social Media, Environmental Project, Public Speaking, and if you make the Top 5, On-Stage Question. 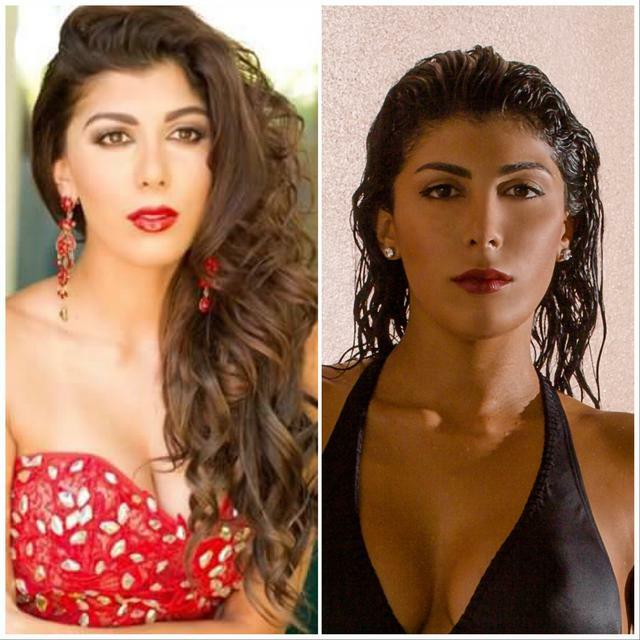 World Class Beauty Queens: How was your experience during the competition. 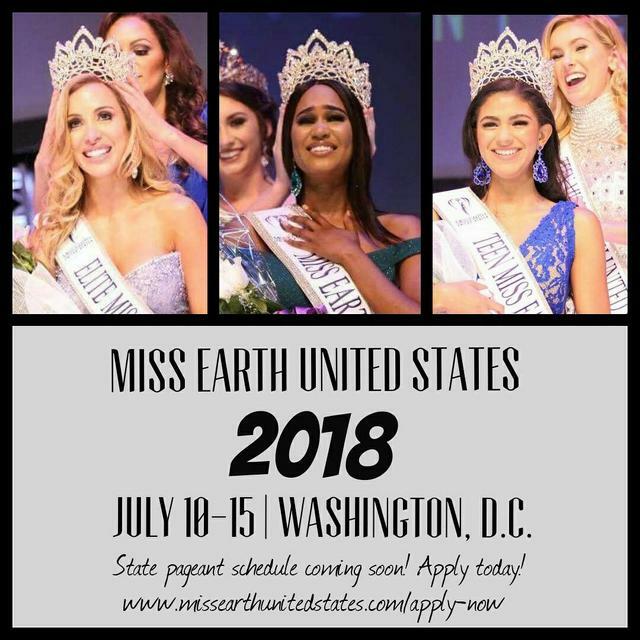 For the Miss Earth United States State Pageants, there are some states that select their title winners through Headshot, application, and interview. Nebraska is one of the states that decides through this process. So, the competition was relatively calm, without having to compete onstage. 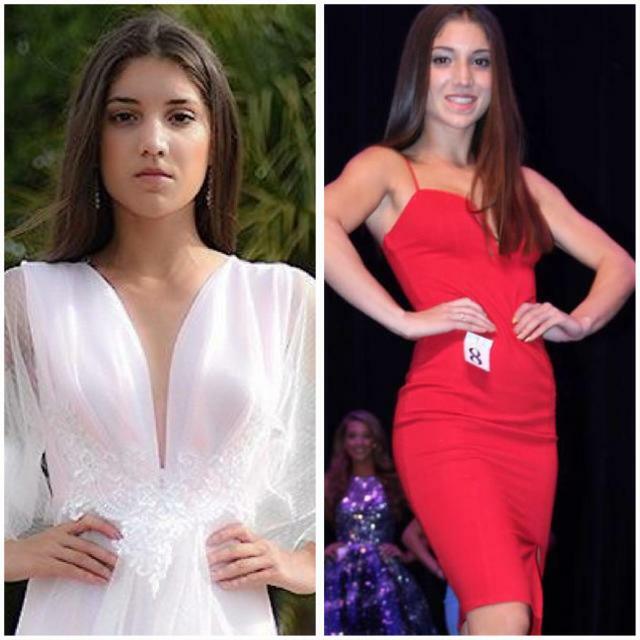 My experience with onstage competition has changed greatly since my first pageant. My focus has changed from being primarily competition and winning based to just being my best self. All I can do is go out there and show them my authentic self, and leave everything I have to give on that stage. 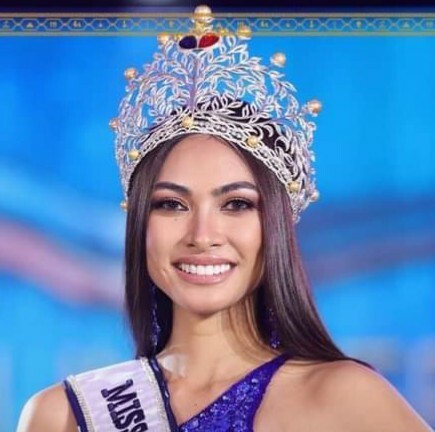 If your goal is to do the best you can do, and you achieve that, then you walk away from the pageant, crown or no crown, proud of your performance. 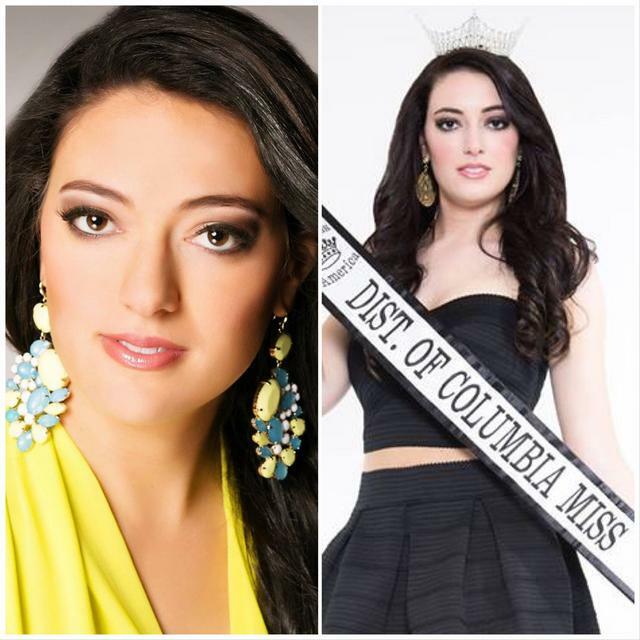 World Class Beauty Queens: Tell us about your platform or what cause do you volunteer for. I came up with this platform based on my own life experiences. I grew up in a small town of 1,000 people, and was told all too often that my dreams were far too big. How was a farm girl going to grow up to compete on a National Stage? I also hit a road bump at the age of 15 when I almost died in a skiing accident. I used to let it define my life. It is so common for people to see their circumstances as a road block to everything they dream of achieving, but if you want something bad enough you can make it happen. Drive, passion, and determination can make the word “impossible” disappear. Sometimes we let our fear of what bad things may happen stand in the way of the beautiful things that can, will, and do happen. The purpose of my platform is to encourage people to fearlessly pursue what sets their soul on fire. Our circumstances do not define us; we define ourselves. 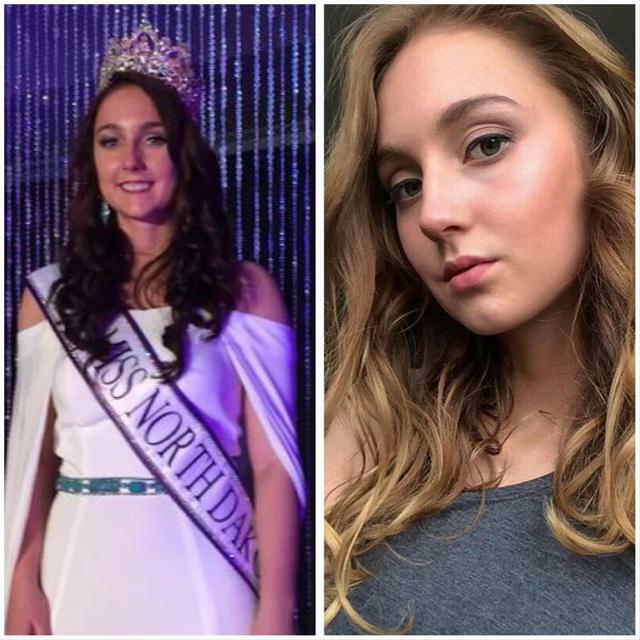 I was recently titled Miss Nebraska Earth, so I have made a couple of appearances. I attended a car show, and used social media to present some of the new, eco-friendly vehicle options. Also, I attended a Planetarium showing, which gave more insight on our sun, telescopes, and the possible future of our earth within the solar system. 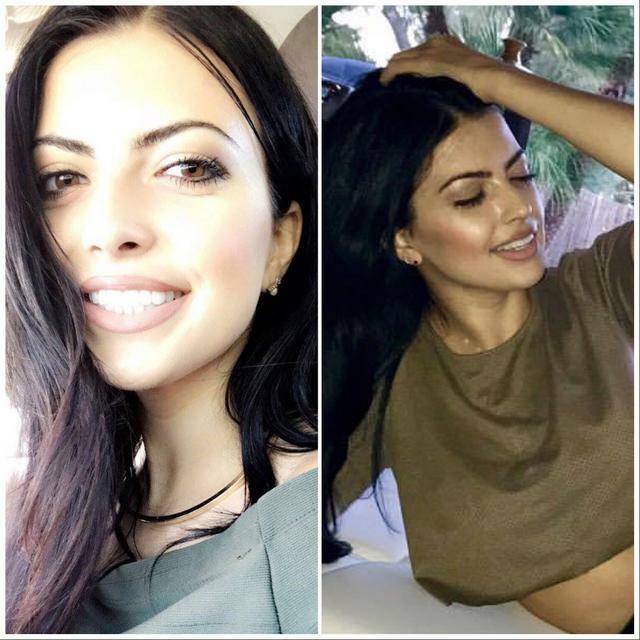 I use social media often to encourage people, promote eco-friendly opportunities in daily life, and promote Miss Earth United States. My new phrase, which wraps up all of my passions for my position in one is “Go Green and Chase Your Dreams!” At the beginning of March, I will be making some neat appearances in a few different locations in Mexico! Very exciting stuff coming up in the next few months. 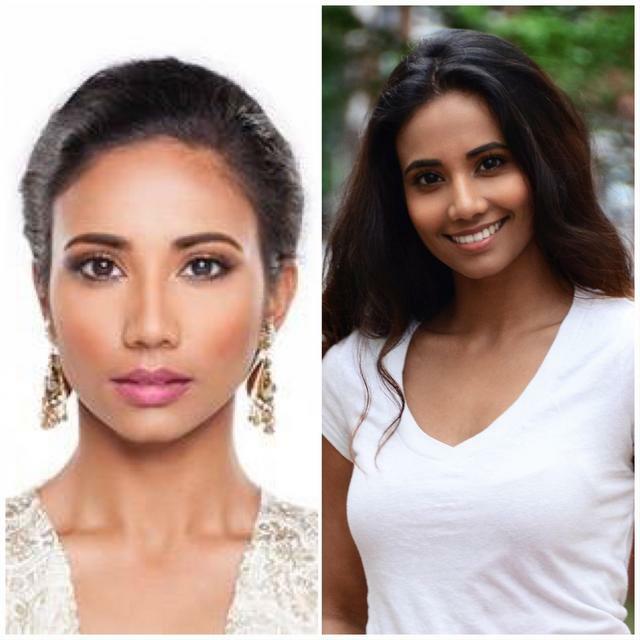 World Class Beauty Queens: What are some of your achievements? 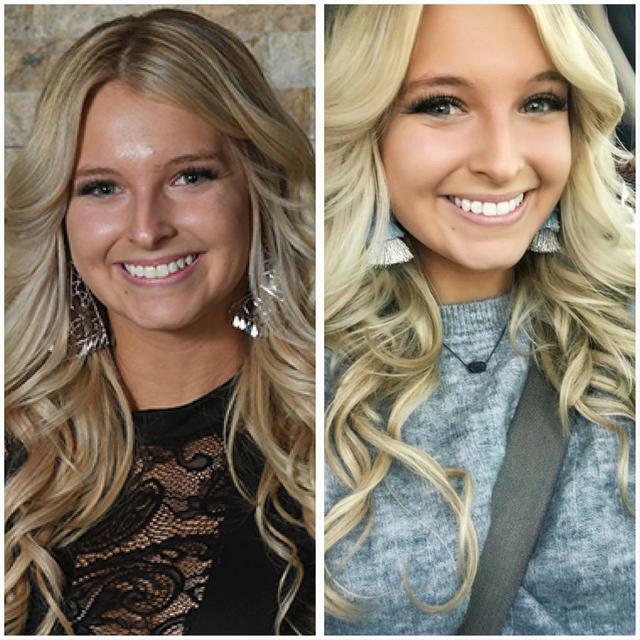 As Nebraska Miss 2017, I was awarded two different awards: Miss of the Year and the Social Media Award. Miss of the Year is one of the most humbling achievements in my life. All of the women representing their home states were so incredible and deserving, so it was truly an honor. 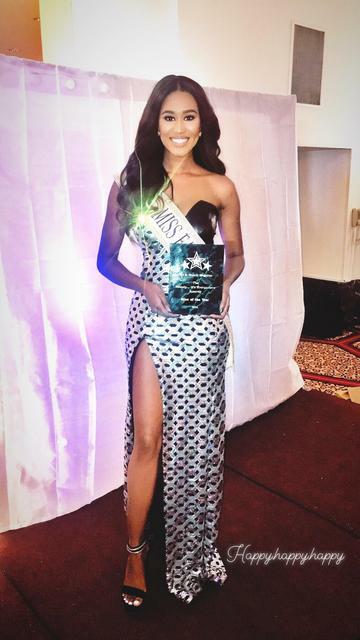 At the Miss Nebraska USA 2018 Pageant I was awarded Best Gown, which was my Dream Gown! Felicia Couture, my seamstress, did an incredible job making sure everything about my gown was perfect. Some of my other favorite achievements are some fun awards my sorority gives out at Formal. I was awarded “Highest GPA” in my sorority, as well as, “Never Lets Her Crown Tilt.” It was a blessing to be surrounded by women who build you up. I have experienced these same types of bonds within the pageant world, which is outstanding. 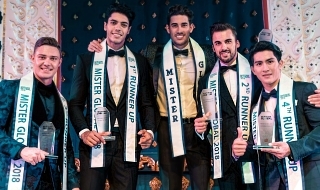 World Class Beauty Queens: What is your onstage strategy to win the judges over? Honestly, I wouldn’t say I have a strategy. My goal is to get onstage and be my best self. That is truly all you can do because you don’t know what appeals to each judge on a given day. The moment you try to conform to what others may want, you become less of who you are. I always think of judging being like someone selecting a candy bar. Today, that person may want a Hershey Bar, but you’re a Snickers, does that mean you are any less delicious? Absolutely not! So, I go out onstage knowing who I am, knowing my worth, so no matter what the outcome of the pageant is, I am still a winner because my goal was to be me and own it! I believe what makes me stand out is my personality and my heart. Everywhere you go there are stunning individuals, but the people who have immense compassion for others and let their light shine through to positively impact other individuals are the people who stand out to me. This is the type of person I believe I am. I also believe I stand out because I am real, genuine, and honest. I recognize that I am not perfect, and work to see the beauty in the imperfections. 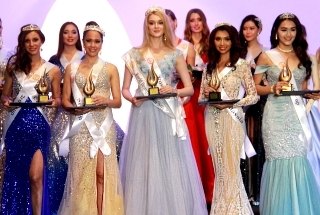 World Class Beauty Queens: How did it feel to hear your name as the winner? 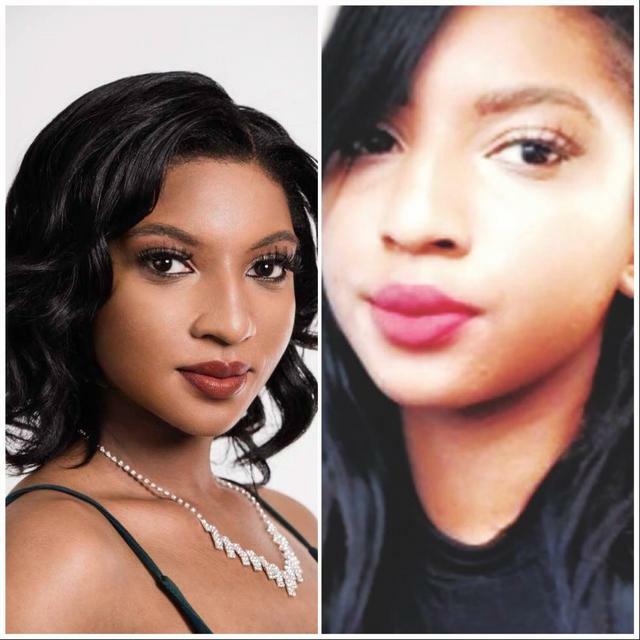 I live in a state where the Title holder selected to go to Miss Earth United States is not chosen on a stage setting, so I did not have the chance to have my name called. 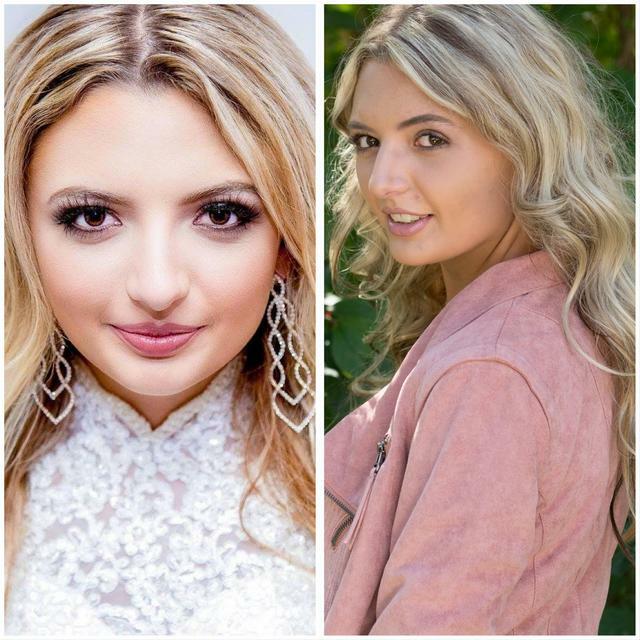 Although my name was not called in this same manner, my life was still changed in a beautiful way when I had the honor of becoming Miss Nebraska Earth 2018. And who knows, Maybe I will hear it called at Nationals. Being a beauty queen is about uplifting and inspiring others. It is about showing others the beauty within themselves, and helping them see their strength and capabilities. Being a beauty queen is about service and selflessness. The crown on my head is not about anything other than what it can do to make a positive difference in the life of other people. 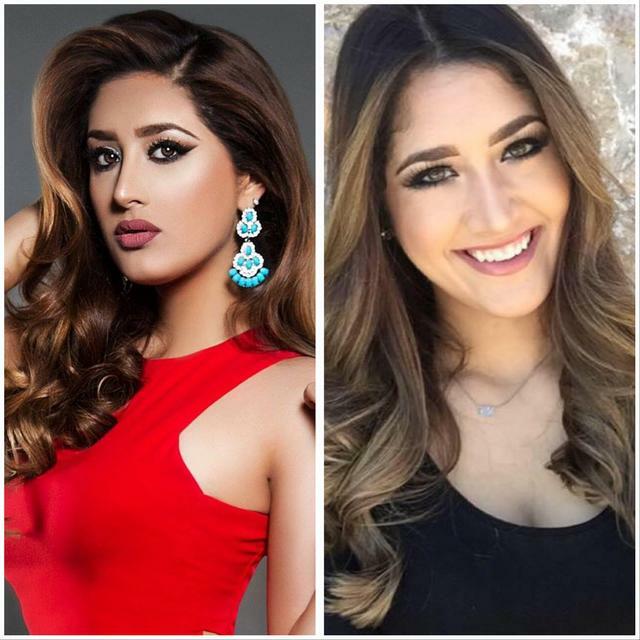 World Class Beauty Queens: How did competing in pageants help your life? 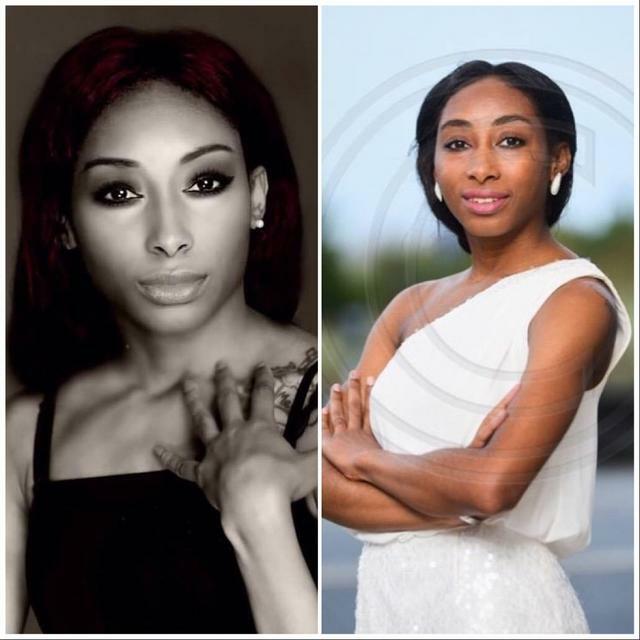 Pageants have given me the confidence to take on the world. Pageants have helped shape who I am over the last year and a half, and have helped to make me a better, stronger individual. Pageants have helped by humbling me through service. I would encourage any young woman out there who is even remotely thinking about competing to just DO IT GIRL! It changed my life in so many beautiful ways. It is one of my favorite parts of being a title holder. I am able to teach young girls and young boys that there is value in dreaming big dreams. I feel so humbled to be an inspiration. I feel a sense of responsibility because I know the impact female role models can have in the lives of young girls. It is so exciting, wonderful, and an important position to hold. I take it very seriously knowing that I can makes a difference in the life of someone else. 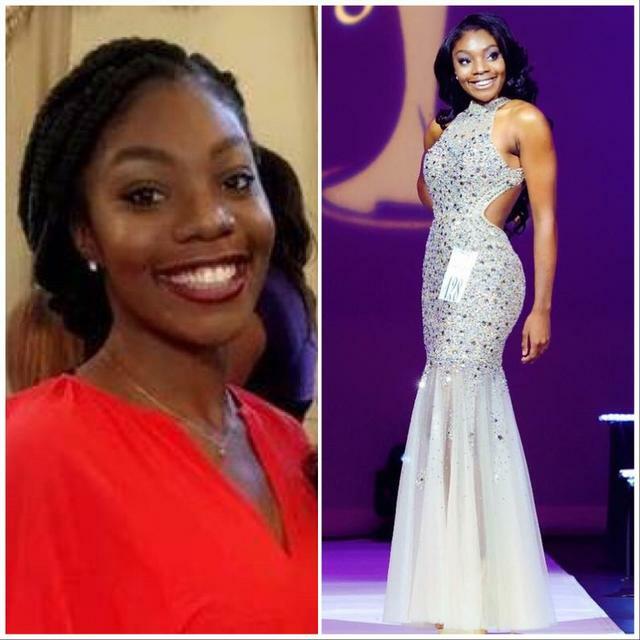 World Class Beauty Queens: What are your tips for learning better pageant walk? One of the best things you can do to have a better walk is to film yourself walking. When you watch the video, you find areas you can work on and tweak. Also, it is important to just feel confident while walking. Feeling confident adds a whole new spark to your walk. Have someone else watch you walk as well. They will notice things you did not notice yourself. 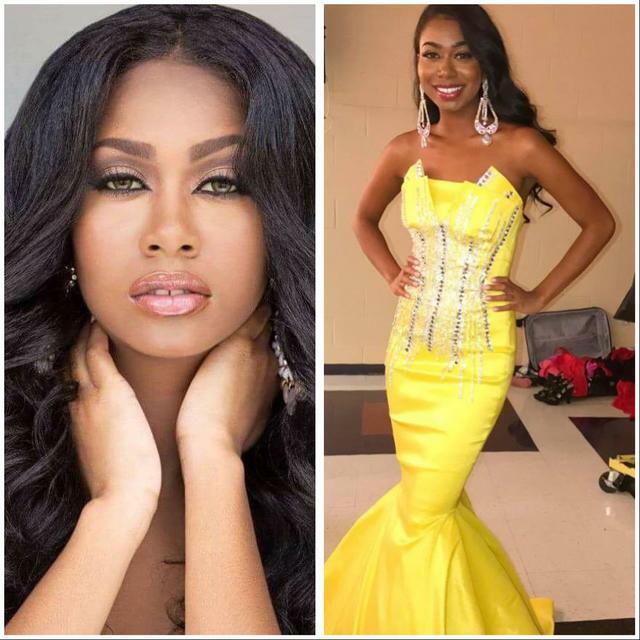 World Class Beauty Queens: What are your tips for choosing right pageant dress? I always say that I can just feel it when I put on the “right” dress. If you feel at all unsure about a dress, it probably is not the dress for you. Also, I choose to look for my gowns with a completely open mind. I do not go in with a dress type already in my head. I tell them to just surprise me with any dress in my price range. 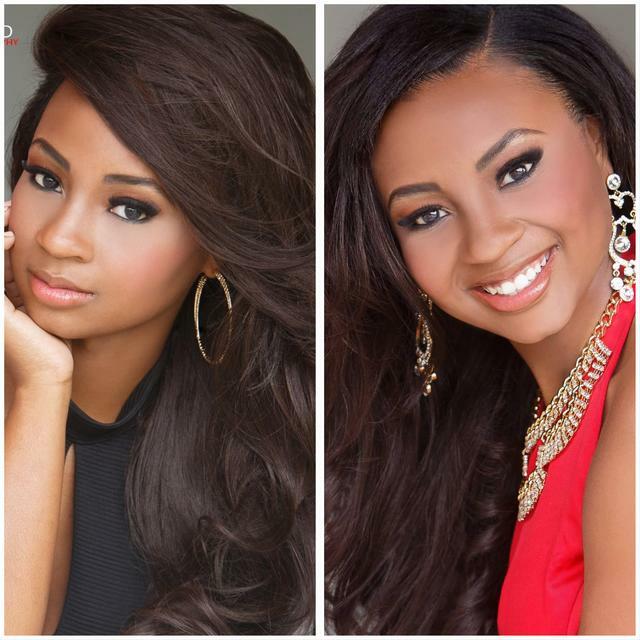 World Class Beauty Queens: What are your tips for winning interview? My biggest tip is to be yourself. DO NOT pretend to be anything you are not. The judges are looking for someone authentic and genuine, who will represent the Organization well. I like to look up possible questions that could be asked during an interview, and practice answering on the spot. It is important to work on thinking and answering quickly. Remember to breath before you respond, and that they are people just like you and do not expect pure perfection. 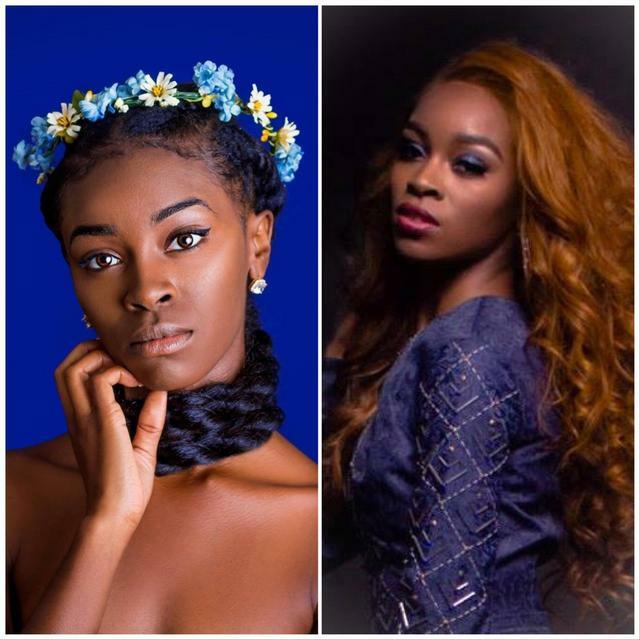 World Class Beauty Queens: Any modeling or acting experience? I started modeling when I was 14. I trained with a program called the ARTS. I took a break through high school, and really decided to jump into it in college. I am working on signing with a new agency as we speak! 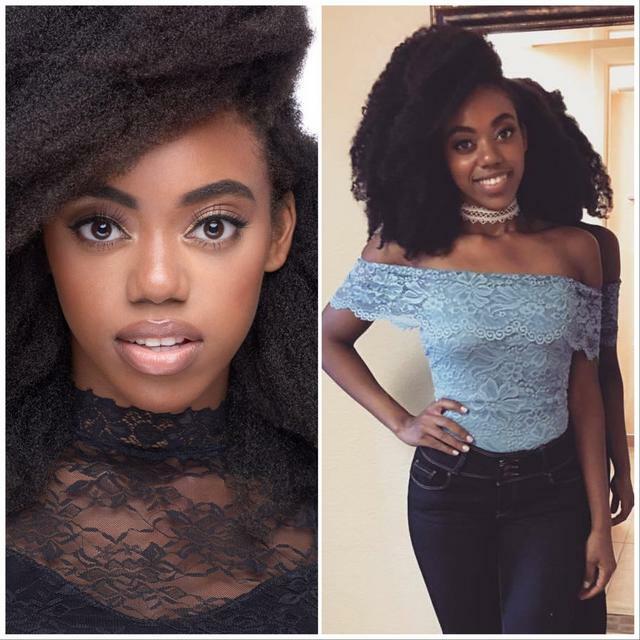 World Class Beauty Queens: What are your plans for 2018 as a Queen? 2018 is going to be a busy year! There is a lot of traveling planned, as well as, appearances. I will be moving to Omaha, Nebraska soon. I don’t want to give too much away, but I promise there are some awesome plans in the works! I would love it if you would follow my journey! I want to leave a legacy of hope and happiness. My goal every day is to make at least one-person smile. I believe it is possible to change the world by simply making a difference in at least one life each day. Even a small rock can stir the water and make a ripple. Each one of us can be the difference for our world. 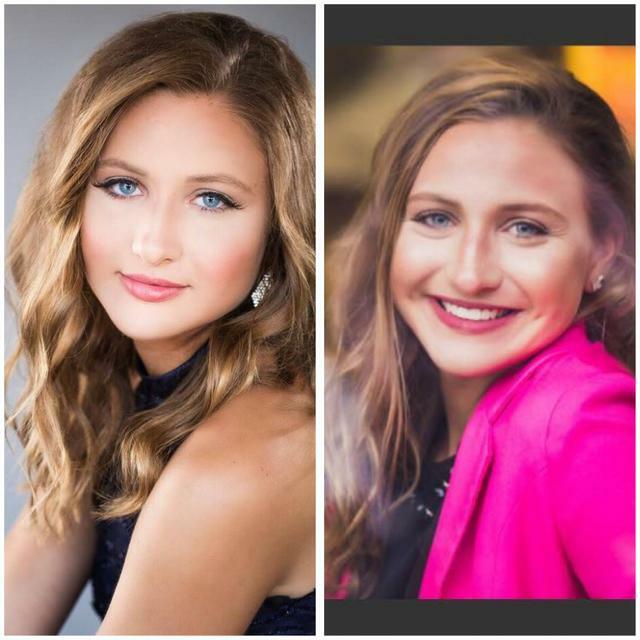 World Class Beauty Queens Magazine would like to say thank you to Merrick Alexander Miss Nebraska Earth 2018 for this amazing interview! Last edited by Handsama on Sat Apr 14, 2018 3:01 pm, edited 1 time in total. 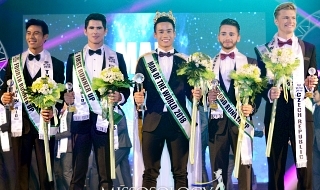 Miss Earth is Miss Earth. Nothing can beat that. Deal with it. Profession: This is personal, so no. Hobbies/Interests: This is personal, so no. 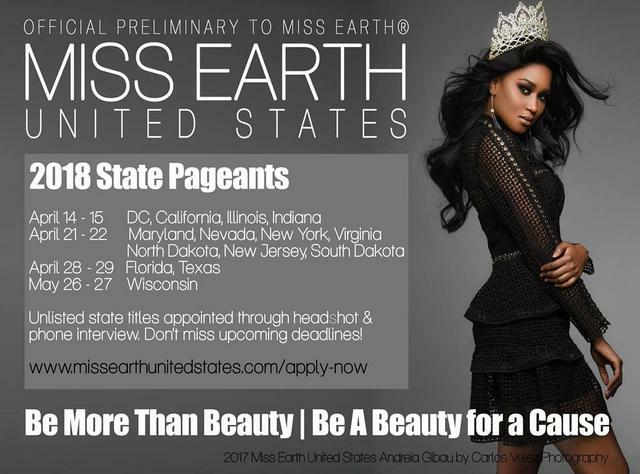 Message: I'm a certified Miss Earth fan. Johnny Bravo, Jr. wrote: What's MS? Supra? Howdy JB! MS is the official abbreviation for Mississippi. I just added her picture in the list of delegates. Sorry for the confusion. Last edited by Handsama on Sat Apr 21, 2018 3:25 am, edited 1 time in total.